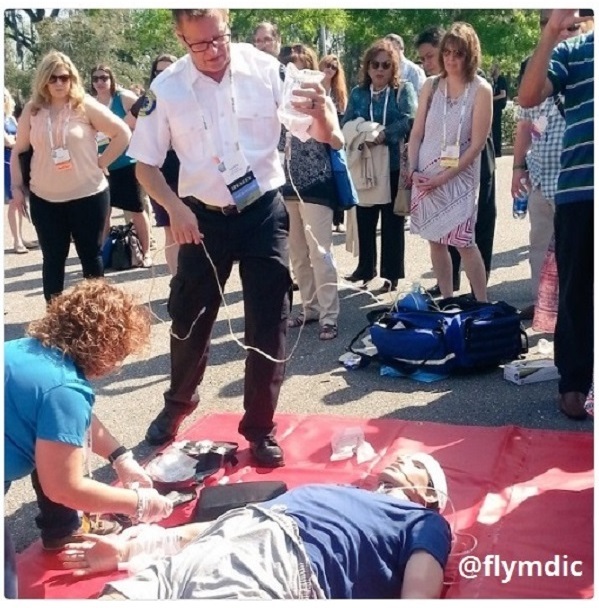 The EMS community has rapidly expanded its use of simulation in recent years. Now, simulation-based exams are a required, and essential, component in the assessment and certification for paramedics and EMT professionals. However, faculty and curriculum development has not kept pace with the growing demand to arm emergency medical service professionals with evidence-based training to develop the cognitive, psychomotor and domain skills they need today. Four subject matter experts -- each of whom is a renown educator in simulation (Jennifer McCarthy, Andrew Spain, Amar Patel, and Timothy Whitaker) have created a series of vibrant learning sessions and training workshops, focused on EMS education that incorporates simulation. Their intention is to change, and vastly improve, the current state of EMS training. “We see a need for essential simulation-based training in EMS due to the new portfolio assessment system in the National Registry,” says Timothy Whitaker, BS, CHSE, CHSOS, EMT-P, and Tailored Solutions Consultant /Clinical Educator for CAE Healthcare. This 16-hour immersive workshop on simulation theory, practice and research was spotlighted at the 2017 EMS World Expo meeting in Las Vegas, Nevada and received overwhelming accolades for its significant and decidedly cogent EMS-centered educational focus. "The ultimate objective (for an intensive training program such as this) would be a formal, discipline-wide promotion of best practices to successfully achieve measurable educational objectives for the EMS/EMT, paramedic/ first responder community." In 2015, Medical Educator Kim McKenna led the “Simulation Use in Paramedic Education Research (SUPER)” study, which surveyed more than 600 paramedic programs. The research concluded that while paramedic training programs have access to a wide range of simulation resources, the equipment is often underused, or sits idle due to lack of faculty training. Seventy-eight percent of respondents felt they could use more simulation-based training. At EMS World Expo, participants from the full spectrum of emergency medical services engaged in discoveries and inquiries surrounding the need to advance their discipline for improved training and deliverance of quality patient care. “We’re hoping this is something that the EMS community and related associations will pick up on so we can expand,” Whitaker concludes. A unique workshop of this kind has immense value and untapped potential to serve as a useful pilot program for wider implementation in the training of global EMS faculty through simulation-based education. In addition to providing healthcare learners with access to courses led by an international team of simulation, clinical, and education experts, CAE Healthcare offers the most authentic training tools for managing the rigors associated with responding to medical emergencies. 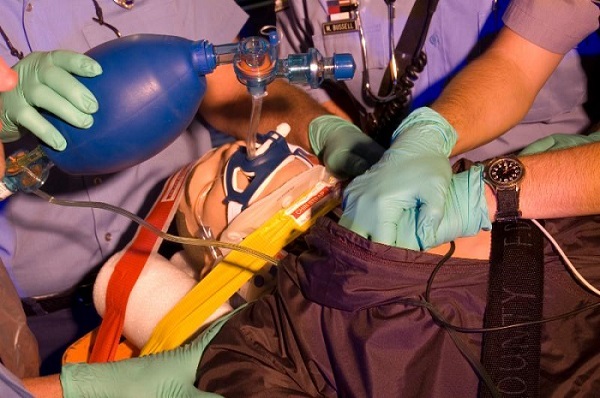 CAE Healthcare's line of patient simulators, evidence-based educational courses, and expert-led workshops challenge clinical and critical thinking skills and provide the best possible preparation for emergency care without risk to real patients. For more information about EMS Essentials of Simulation, or other CAE Healthcare educational offerings, contact us today.